Never in my wildest dreams did I imagine using food on my face! 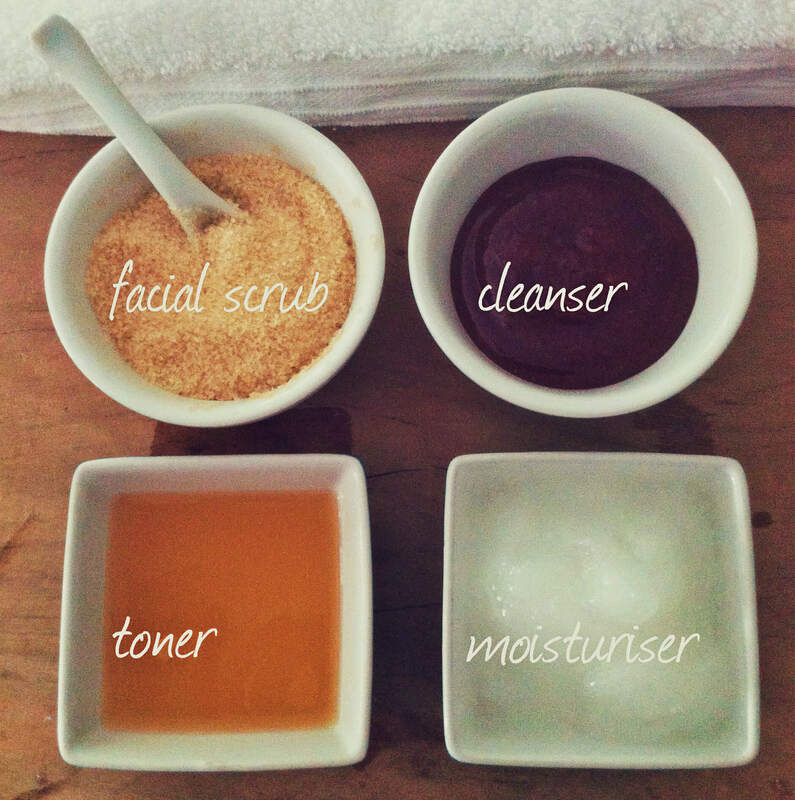 In an attempt not only to save on buying expensive beauty products, but also to reduce the amount of chemicals and toxic ingredients I am applying to my skin (and absorbed into my bloodstream) I thought I’d look into some alternatives. I started small with using coconut oil as an eye make-up remover. And the result? Honestly, it is amazing! My waterproof mascara just glides off. I have been using coconut oil for months as a night-time moisturiser. Avoiding applying an oil to my skin during the day to escape being scorched by the sun, it was so interesting to find out that you can in fact use coconut oil as a sunblock, so it is now my day-time moisturiser too! Massage organic coconut oil on your face and neck in a circular motion. Wipe off with a warm facecloth or cotton pad. Mascara, eye-liner and eye shadow just glides off when you sweep a coconut oil-soaked cotton pad over eyes. It is honestly easier than using my store-bought remover. Wipe off with a warm facecloth or cotton pad. First wet your face. Using about half a teaspoon of raw honey, wash your face as you would with soap. Rinse off with cold water. And if you get some on your lips, it tastes good too! 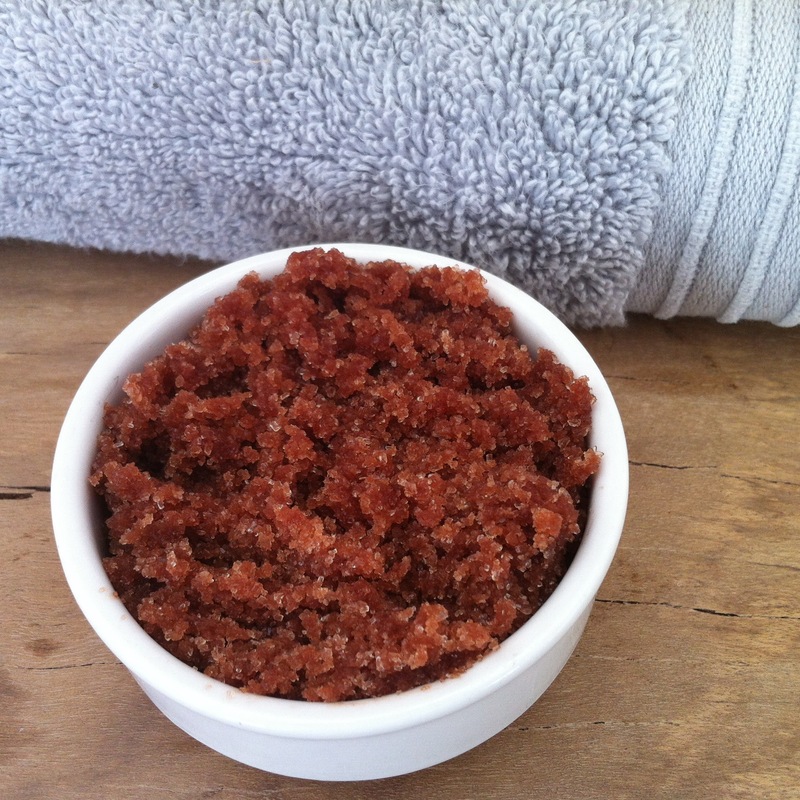 The honey I use is a raw gritty HONEY so it acts as a 2-in-1 cleanser and facial scrub. If you only have a clear runny honey, an alternative which I also enjoy is mixing a small spoonful of BROWN SUGAR with about the same amount of either cold-pressed olive oil or coconut oil into your palm. Rub gently in a circular motion on your face and neck. Wash off with warm water. Mix 1 part organic raw apple cider vinegar and 2 parts water in a container. Shake to mix well. Apply the toner to your freshly cleansed skin using a cotton pad, avoiding the eye area. You can add essential oils to the toner if you can’t handle the smell, but in all honesty, within minutes there is no trace of the smell of vinegar. I use coconut oil in place of a night cream and day cream when my skin is feeling really dry. It is also a great alternative to eye creams or gels for the delicate eye area.